not that its the resort’s fault, but bolinao is 6hrs drive from manila. if u dont mind driving far for an ok beach (nothing fancy: shallow, clean beach with cool sunset), this is a clean and well maintained resort. we only stayed overnyt so we didnt get to explore the other areas near bolinao. Great for seeing all the local tourist sites. Hire a tricycle and driver for 1000 pesos for the day and he'll take you round all the sites. The rooms are fine, staff ate very helpful and facilities, including swimming pools are great. We waited 1 and half hour in the restaurant without even telling us that the food is not ready yet done. The resort is right in front of Potipot Island. The pool is small, the resort is okay. We rented the courtyard which is full of mosquitos, we sprayed mosquito killer but didn’t work. I think they didn’t changed the bed sheets too. The staffs are friendly nice, the beach has a dark sand which maybe other people won’t mind swimming on it, but Potipot Island is way better so I didn’t really saw people swimming from the resort. They try their best to make the resort clean but for the quality of their rooms, they should lower the price. It’s okay if you will stay for the night going to Potipot, otherwise I won’t recommend it. We stayed in St. Anthony room and the reception of the television is terrible. The heater in the CR is not working well. There are times that it suddenly shut off. Their serving on their resto is only good for 1 person, even though it says it the menu that it's good for 3-4 person. I don't really care if it's expensive as long as the serving should be good enough for 2 persons at least. We ordered butter garlic shrimp good for 3-4 person (as per the menu) amounting to 350.00 pesos. But when they served it to us, it's just 9 pieces of small shrimp cooked in butter and topped with garlic. The F is that. I can't even comprehend. Though, I would commend their staff. They're really friendly and accommodating. Stayed a couple of nights at this resort. Nice beach area, secluded location and good facilities at the resort. Rooms are very small though. Bathroom is tiny with shower over the toilet area. This is the only negative though. I booked a Family Room for our family of 4 adults and 4 kids for a room good for 6 adults and 3 kids (according to Agoda). The receptionist and other staff were friendly. Check-in was smooth and fast, although I was called by the receptionist later on and they were demanding an additional 600 pesos from me for the 2 additional kids. 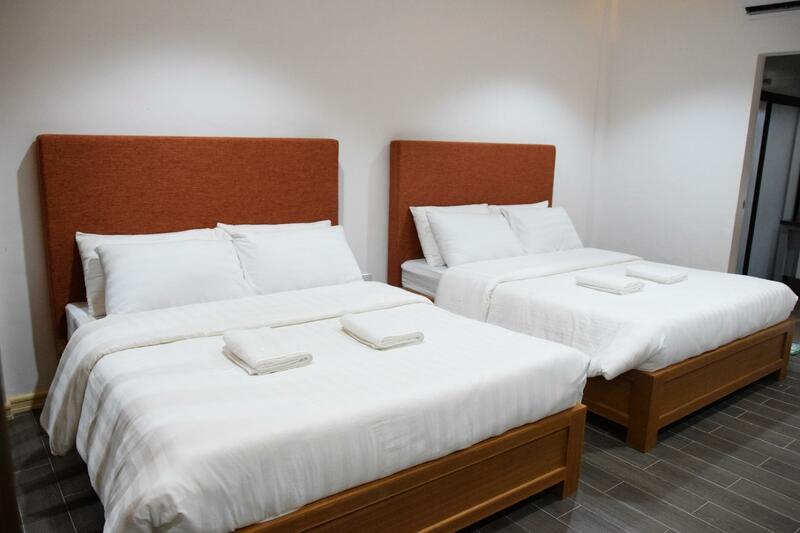 I argued that their Agoda Page said that the room can accommodate 6 adults + 3 kids stay for free if using the same bed, and then they told me that there is extra charge for persons above 6. Anyway, Villa Soledad is a nice place. 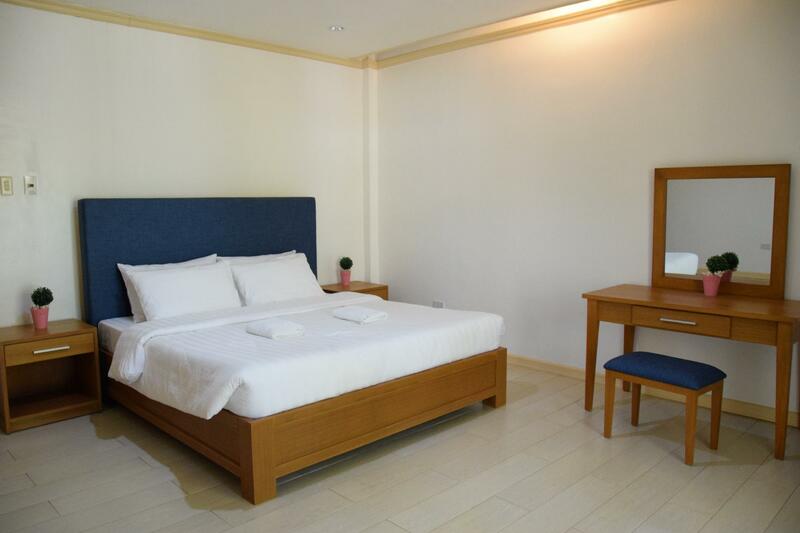 Our room is small with 2 double deck beds and 1 double bed. Besides the aircon, there is a ceiling fan and wall fan. The room and linens are clean. The bed comfy. There is a 32-inch TV with limited cable channels. There is a bathroom with hot/cold shower and free basic toiletries. There is also a personal ref. There are 3 swimming pools, basketball and volleyball courts, billiard tables for free. There is also a chapel. Nice place. Staffs are friendly. Perfect to spend holidays especially with loved ones. Commendation to the staff who gave us discount for the addtl matress since my companion, my father is celebrating his bday on that day. :) Very commendable. The room was just enough for the long weekend stay. * It is clean, though a bit outdated. * We had complementary coffee and water so yay! for that. * The shower has hot/cold option, another check from our checklist. * Flat screen TV was ok, weak signal though. Also weak cell site but they have WiFi ONLY at the front desk. * There are 2 pools, both big enough for quite a lot of people. Separate areas for kids pool and adults pool. Adult pool was still clean and not that cold and we get to use it up until 11 pm if we want to :) * They have their own restaurant inside. The place was... cute what with the pastel colored chairs haha, The food are a bit pricey but most are for sharing already so there's that. TIP: they have the usual Silog breakfast meals! * Staff was really friendly * Location was between the Patar White Beach and the many other tourist spots in Bolinao so it was ok.
A little far from Manila. We drove for more than six hours to get there. Patar beach is 10 minutes away. Resort is nice. The pools are maintained well. Staff are friendly and accomodating. Would recommend to others. Far from city. I nly transportation is tricycles which are noisy, uncomfortable and expensive. Hotel room was tiny and toilet was very smelly due to rusty water pipes. Families with small children may find this resort suitable as they have swimming pools and some other facilities to occupy children's time. Air-conditioning needs cleaning, toilet door won't close, sink is clogged. Blanket has bed bugs we booked 4 rooms and all has the same complains. 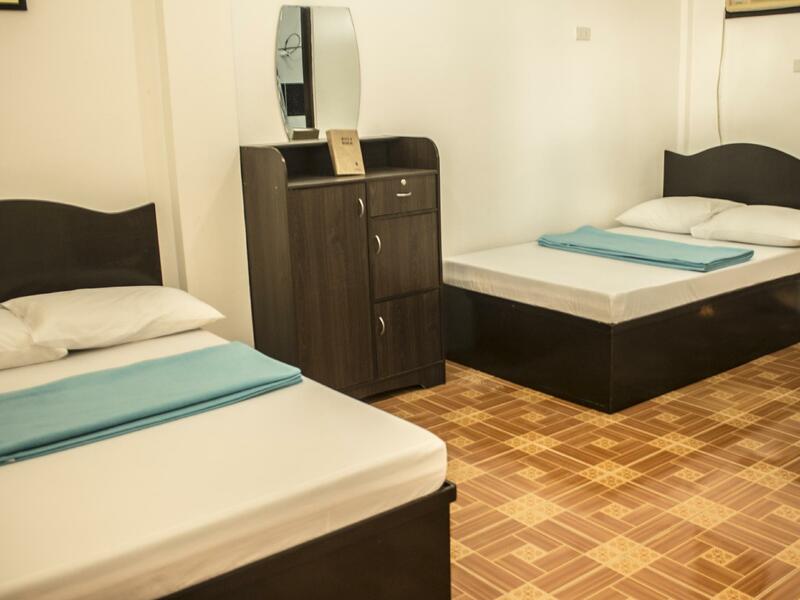 Add a few hundred pesos and get a decent place to stay. 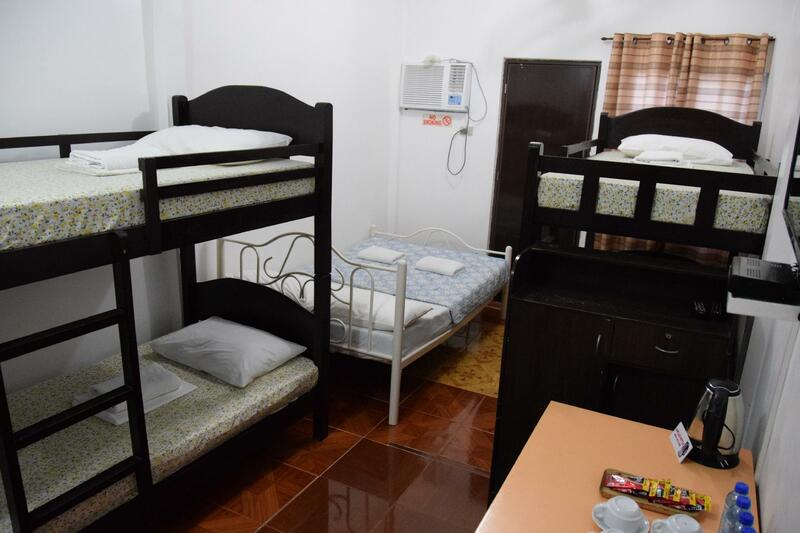 There are more budget friendly hotels around Bolinao that are clean and this is not one of them. The resort is beautiful. The food that they serve in their cafeteria is delicious and is worth the price. 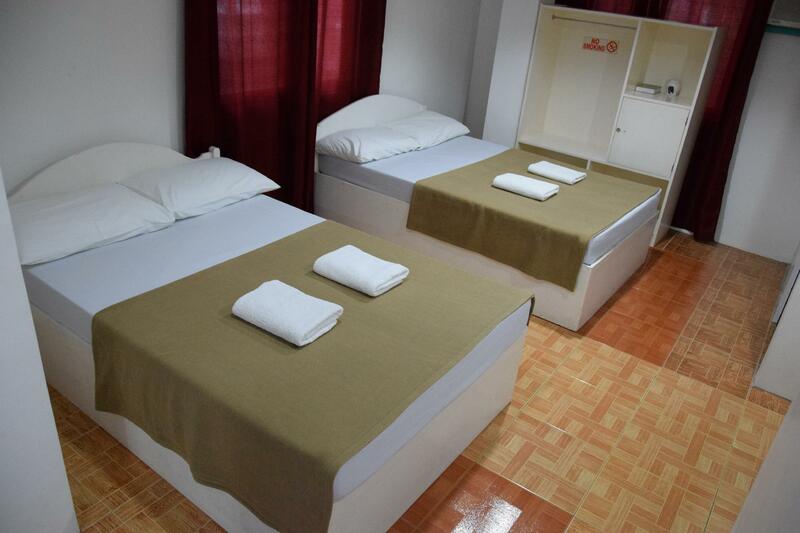 The rooms are clean, the facilities are all well-maintained, staff and crew are all nice. 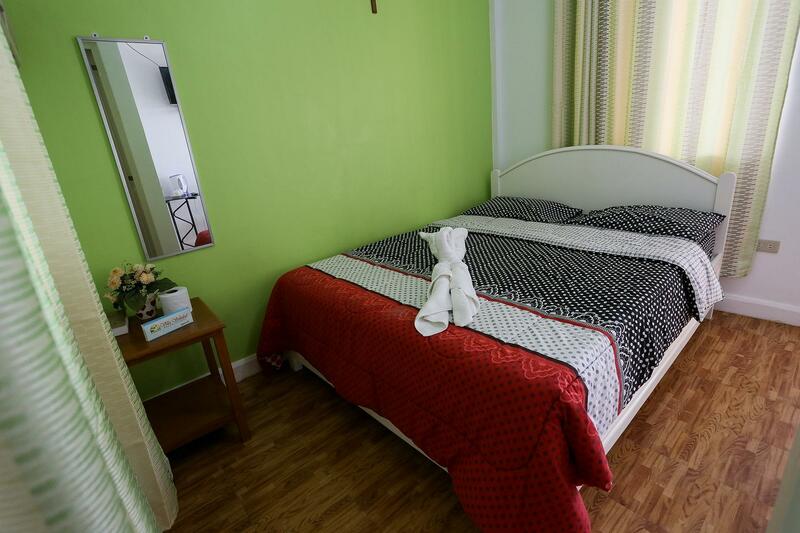 Easy access to Patar Beach and Bolinao Town Proper. The Good: Beautiful location, quiet sleepy town. The resort is immaculate, perfectly maintained and the facilities are impressive. Their pools are amazing, super clean, cool clear water with a bridge, fountains, slide and displays. The ocean is very close, cool water, and perfect to swim in although it's shallow. The Bad: Breakfast is only for two hours and nothing for foreigners, such as sausage, ham, pancakes, french toast, bagels, muffins, etc. You could have toast and butter, but there wasn't a jar of jelly/jam to be found despite being in a tropical paradise where fruit grows in abundance. The Ugly: Bit of a septic smell in both adjacent bathrooms, one old shower head was promptly replaced upon request, only to find out the water pressure was inadequate to utilize it. We would definitely love to visit again in the future and will plan to stay longer. A nicer room and research into other dining options nearby should rectify the relatively minor issues we encountered. We were 4, we booked double deluxe, with 4 beds. It is a little bit pricey when you book in the hotel. I just used my agod coupons to get discounts. The room is clean when you get there, theres kitchen where you can cook, a mini one. Rest room is a little bit big, air conditioner took time to cool. No issues with electricity and water. Lots of ameneties to enjoy. Pools, playground, a basketball and a volleyball court, not to mentioned their tennis table. Staffs are very accommodating, nice and reasonable. Food tastes good, a little bit pricey though. 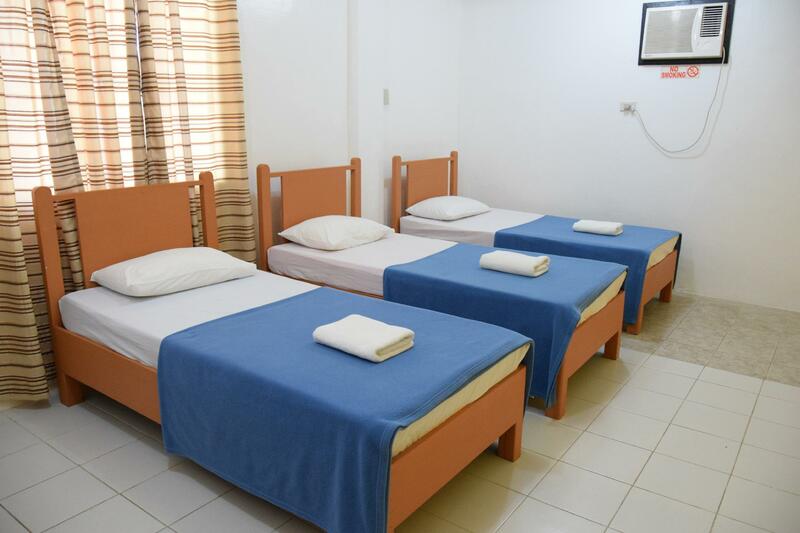 The hotel is far from the actual Patar White beach, 20 minutes travel.